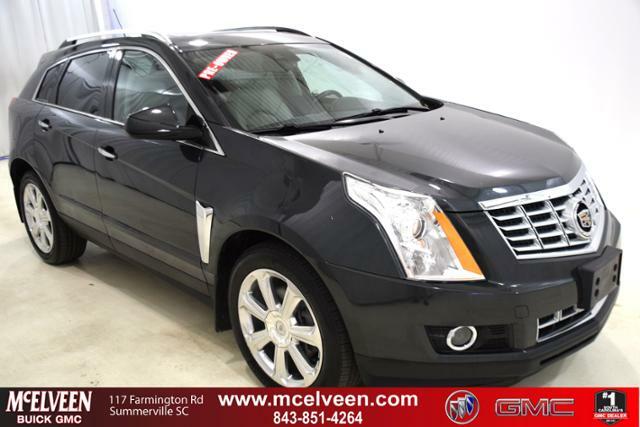 CARFAX 1-Owner, LOW MILES - 42,788! 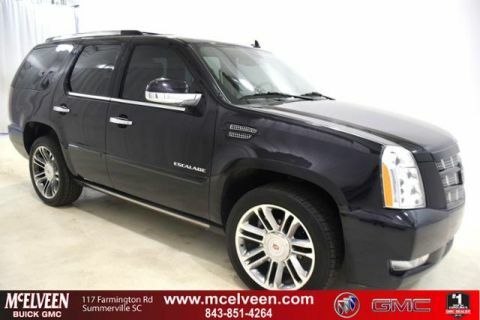 Nav System, Moonroof, Heated Leather Seats, Panoramic Roof, Back-Up Camera, Satellite Radio CLICK NOW! 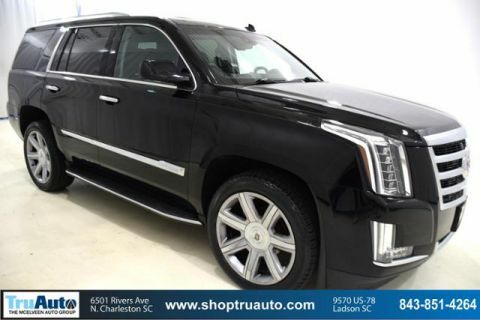 Leather Seats, Navigation, Sunroof, Panoramic Roof, Heated Driver Seat, Back-Up Camera, Premium Sound System, Satellite Radio, Onboard Communications System, Remote Engine Start, Dual Zone A/C, WiFi Hotspot, Cross-Traffic Alert, Blind Spot Monitor, Heated Seats. MP3 Player, Keyless Entry, Steering Wheel Controls, Child Safety Locks, Electronic Stability Control. WHEELS, 20 X 8 (50.8 CM X 20.3 CM) POLISHED, DRIVER AWARENESS PACKAGE includes (UEU) Forward Collision Alert, (UFL) Lane Departure Warning, Safety Alert Seat and (TQ5) IntelliBeam headlamps, ENGINE, 3.6L SIDI DOHC V6 VVT (308 hp [229.7 kW] @ 6800 rpm, 265 lb-ft of torque [357.8 N-m] @ 2400 rpm) (STD), AUDIO SYSTEM, AM/FM STEREO, SINGLE DISC CD PLAYER USB port and auxiliary jack (STD), TRANSMISSION, 6-SPEED AUTOMATIC, AWD, 6T70 with tap-up/tap-down (on shifter), performance shifting and manual-up/manual-down (STD). 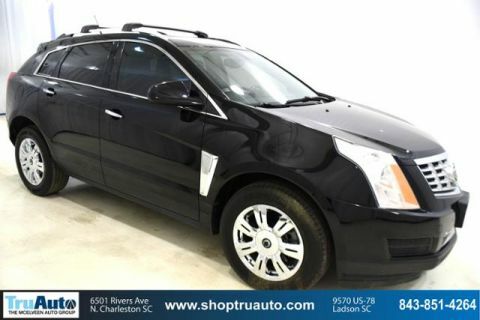 Cadillac Performance Collection with GRAPHITE METALLIC exterior and LT TITANIUM/EBONY ACCENTS interior features a V6 Cylinder Engine with 308 HP at 6800 RPM*.